Remember the Verizon-bound Galaxy S10 5G model codenamed Bolt? Well, turns out it’s not actually a version of the Galaxy S10. In fact, it’s not even a smartphone. In actuality, Samsung’s upcoming device is a battery-powered mobile 5G hotspot. At the moment, details are pretty scarce, but a pair of Wi-Fi certifications (via VentureBeat) suggest there are two variants under development right now with the model numbers SM-V570N and SM-V570V. The first version coincides with the model number SM-V570N and is destined for Samsung’s home market of South Korea. It uses the brand’s own Exynos 5G modem which is compatible with the 3.5GHz band set to be used for the next-generation networks in the market. The Verizon model, on the other hand, makes use of Qualcomm’s Snapdragon X50 modem. This means it’ll be compatible with the radio frequencies used by the carrier for 5G in the US. While “Bolt” may not be the 5G smartphone everyone was expecting, Verizon customers won’t be missing out on anything. The number one carrier is still expected to offer a compatible version of Samsung’s 5G Galaxy S10 model when it launches. Speaking of launches, the smartphone’s release probably won’t take place until late May or early June. 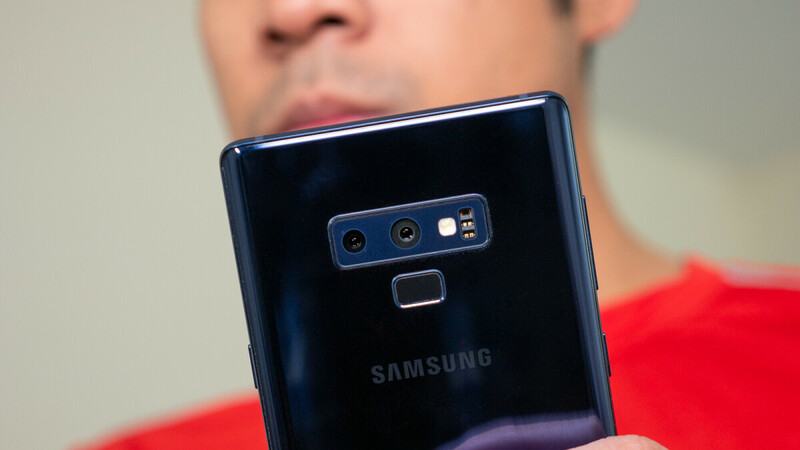 Prior to this, customers eager to get their hands on a Galaxy S10 device will have to make do with the Galaxy S10 Lite, Galaxy S10, and Galaxy S10+ which are all expected to begin shipping in early March.